Crista Johnson, MD, MSc, FACOG, is an Obstetrician/Gynecologist at Maricopa Integrated Health System, Phoenix, AZ, where she is Director of the Refugee Women’s Health Clinic. She is also a Clinical Research Affiliate of the Southwest Interdisciplinary Research Center (SIRC), which is a NIH-funded National Center of Excellence in minority health and health disparities at Arizona State University. She received her undergraduate degree from The Johns Hopkins University, medical degree from the Weill Medical College of Cornell University, and completed her residency in Obstetrics & Gynecology at the George Washington University Medical Center. She subsequently completed a fellowship in Female Sexual Medicine at the University of California, Los Angeles and then became a Robert Wood Johnson Foundation Clinical Scholar at the University of Michigan where she obtained her Masters in Health and Health Care Research examining disparities in reproductive health care among refugees/immigrants through mixed-method Community-Based Participatory Research. She has presented nationally and internationally on the challenges faced by health care providers in the care of women with Female Genital Cutting (FGC). 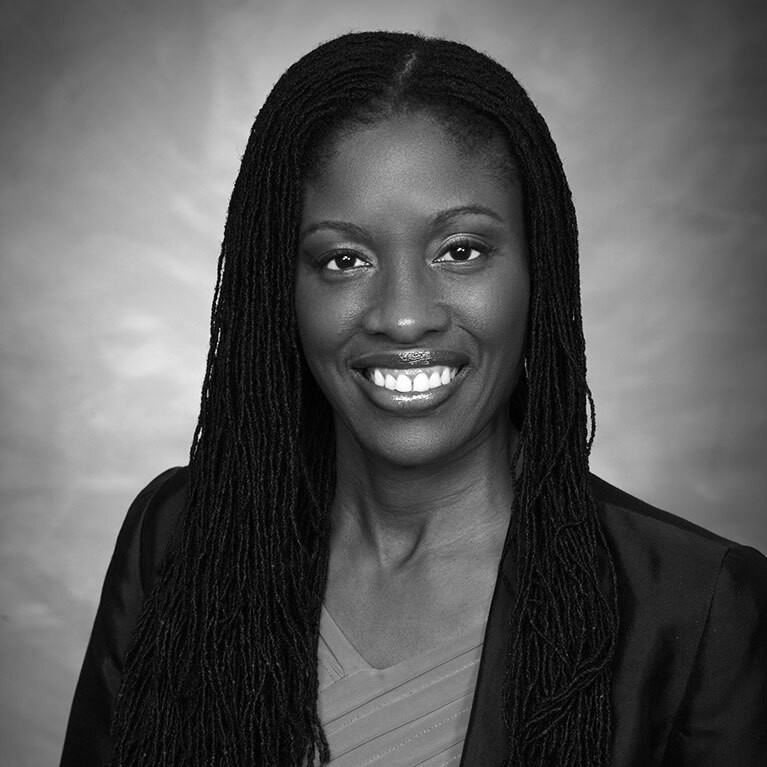 Dr. Johnson’s current research focuses on investigating strategies to improve health outcomes and psychosexual sequelae for women, particularly those who have undergone FGC; with the aim of improving health care access and utilization, reproductive health education, counseling, community engagement, as well as health care provider cultural competency.